Mumbai -- August 8, 2018 – Guardian Healthcare, one of the largest health & wellness supplements retailer in India, has signed renowned actor and fitness icon John Abraham as the company’s brand ambassador, to promote GNC, a leading nutrition and wellness supplements brand globally. 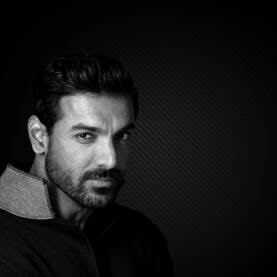 John Abraham is a strong proponent of living well and his personal beliefs align closely with GNC’s values. The partnership will help support further growth for the company in the market, particularly by elevating brand awareness and driving traffic and visibility for franchise locations throughout India. The Indian nutraceuticals market currently stands at $4 billion and is to grow at 20 percent each year, to reach $10 billion by 2022. GNC India aims to expand its availability across all large supplement and pharmacy stores by 2020 in all Metros and Tier 1 Towns. In India, Guardian Healthcare is the master franchisee for GNC LiveWell™, with exclusive manufacturing, distribution, sales and marketing rights.